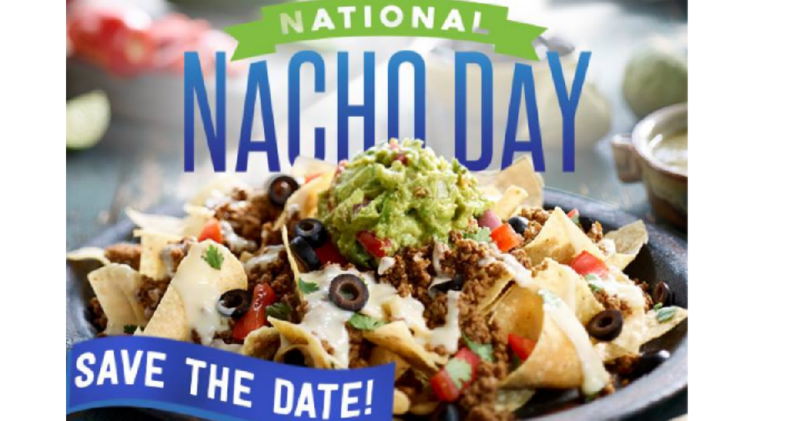 Mark your calendar for National Nacho Day! On 11/6, Salsarita’s will be offering nachos for $5 all day long. You can also sign up for Salsarita’s Rewards to get free chips and queso!